Promote and support our work by campaigning, debating and spreading the word. 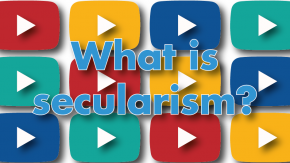 We're committed to bringing secularism into the mainstream of the human rights movement. Students and student societies play a vital role in campaigning for secularism, and we're always keen to expand our support for student groups. In recent years we've seen that universities are becoming a key area where secularism is being both explored and challenged. 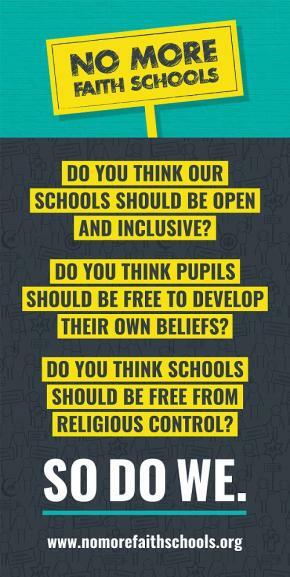 Active engaged students can help promote secularism and help us to campaign for a society in which people of all religions or none can live together fairly and peacefully. 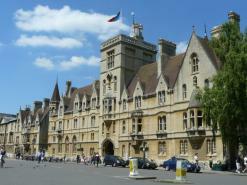 Secularists, atheists and advocates of free speech are facing unique challenges on UK university campuses today. While many groups do great work supporting student activism, the National Secular Society has a proven track record helping societies facing difficulties on campus, particularly concerning censorship from universities and student unions. 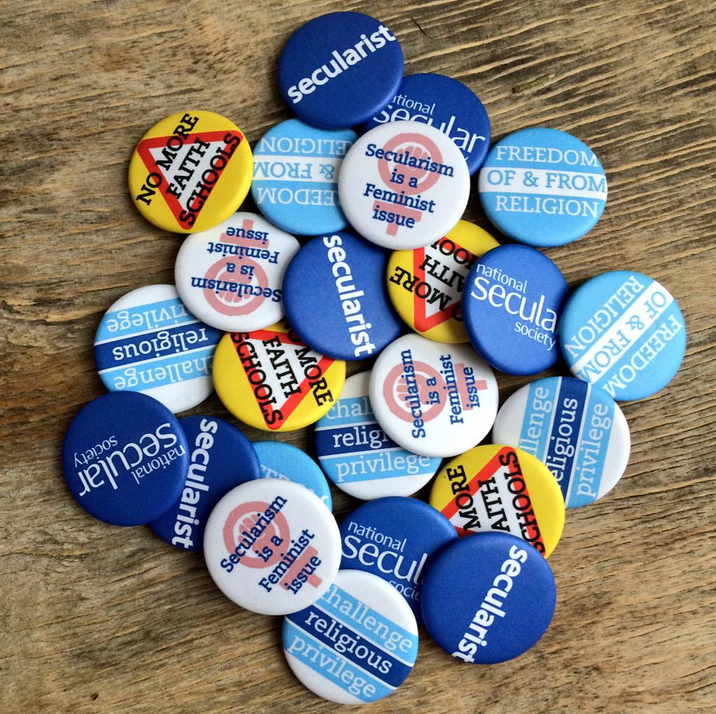 Standing up for secular values like freedom of expression is at the heart of the NSS' work. This is particularly important in universities. 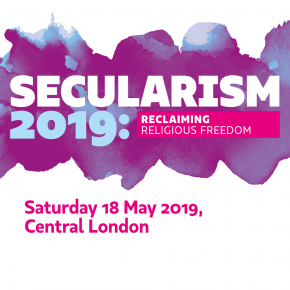 We are keen to raise awareness of threats to secularism and free speech which occur on campuses and to support the development of student groups; so please contact us if you need our support. Students: need advice? Want to get involved? Scroll down for student news and membership, as well as free student group affiliation and resources. If you need advice or would like to discuss campaigning on campus, please get in touch. Please get in touch if you would like any resources for your student society. We have leaflets, publications and badges. 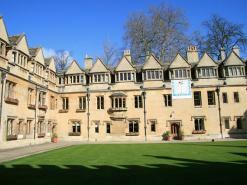 Remember that your student group may be able to affiliate for free to the NSS (normally £34). 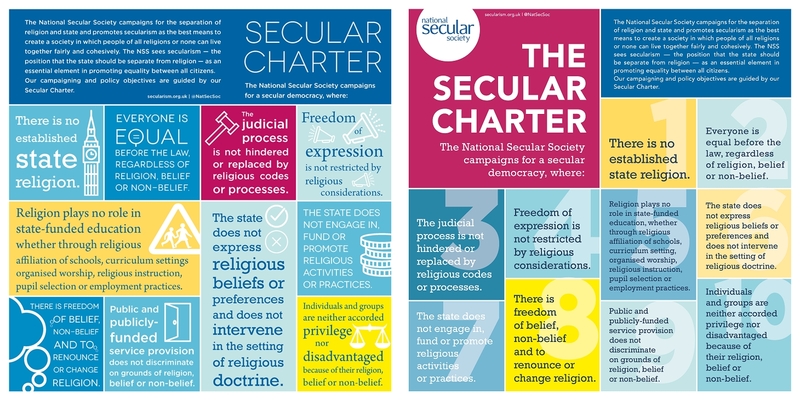 This general leaflet (available from the NSS) gives a brief outline of secularism and its importance in protecting human rights. We always recommend that student groups look around and see what other resources and support there are from a range of groups on campus and nationally. This can be a great way for you to form links and share learning with other societies. 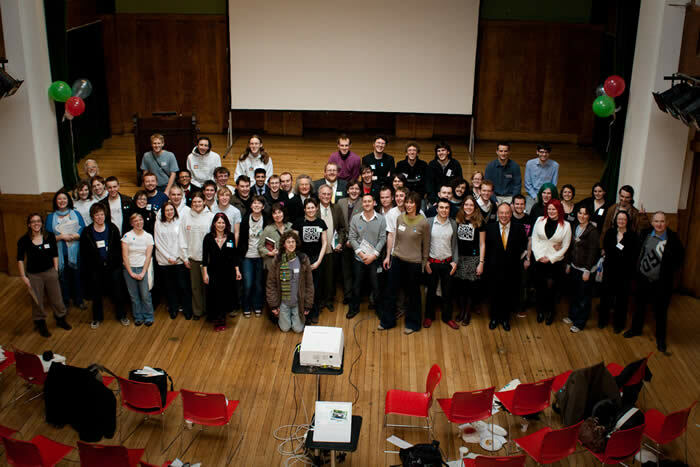 Secular students and campaigners at the AHS launch, 2009. 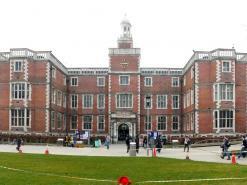 In 2009 the NSS and a number of groups helped launch the AHS,a the National Federation of Atheist, Humanist and Secular Student Societies, the umbrella organisation for non-religious student societies. 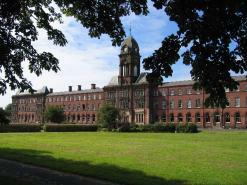 Student societies who are members of the AHS can affiliate to the NSS for free. 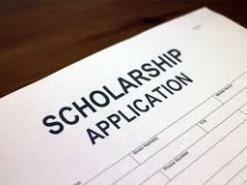 The NSS has launched a scholarship to support students who conduct research relevant to secularism and the promotion of human rights. The NSS has told a parliamentary committee free speech should be protected "not only as a legal concept" on university campuses.